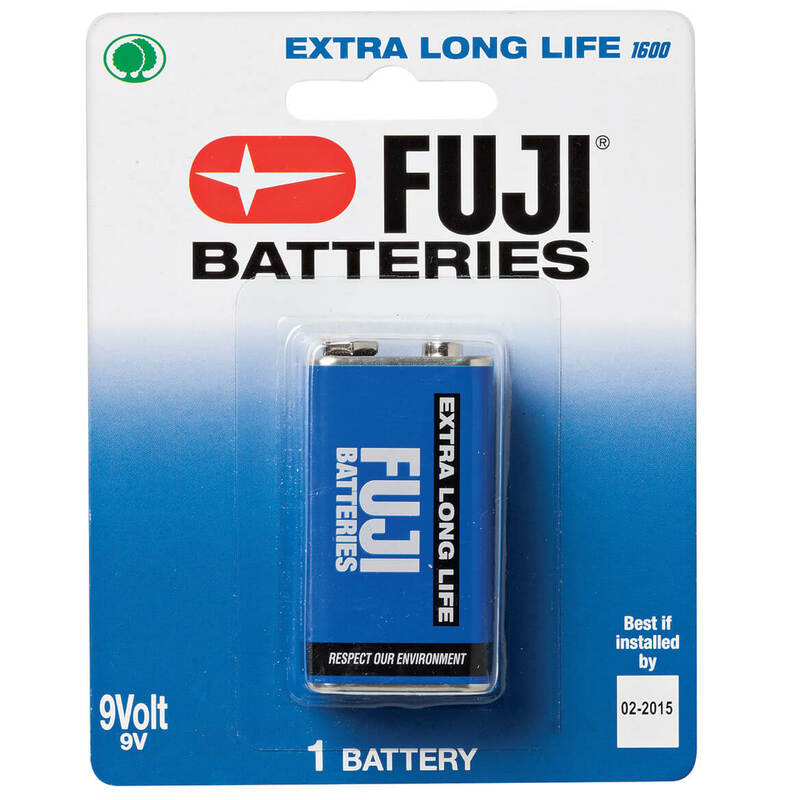 Add 2 Batteries to Cart, Get $0.20 Off each! We don't use the 9 volt often, but i like to have them on hand for when i do need them. Back-up batteries for door security alarm alert. Need for my smoke alarms & its so convenient to shop online. Need batteries and wanted to try Fuji. on hand; the FUJI functions well. We are always in search of a battery for the smoke detectors in our house. Now they will be there. The price seemed reasonable as well. to put in my alarms. I needed it for my radio and it was a good price so I had to act fast with that price!! I need 9 volts and they are not always easy to find.